What Do Coin Flips Have to Do With EHS Risks? Many EHS professionals still struggle to identify and correct risks in the workplace. In fact, as we’ve recently discussed, both the number and rate of occupational fatalities have been rising in recent years, which points to problems with risk assessment and control. One reason for this poor performance may be that risks contain a strong element of statistical probability, and we often don’t think about statistical matters correctly. Head to over our EHS.com blog to take a look at a classic real-world statistical event – a coin flip – and see what lessons we can apply to risk analysis and EHS management. 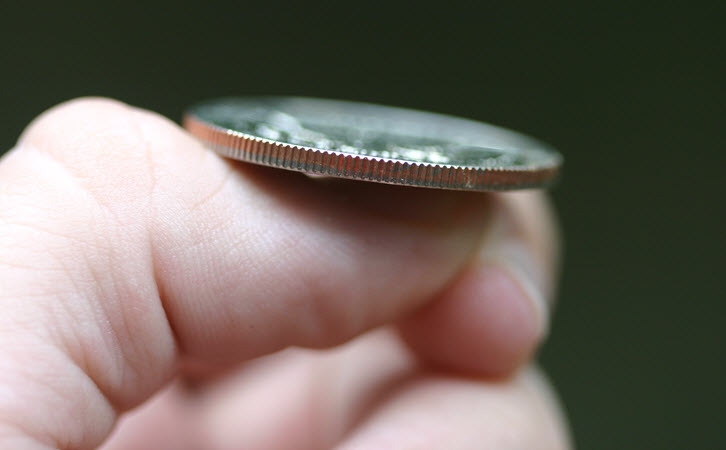 EH&S Blog MSDS / Chemical Management What Do Coin Flips Have to Do With EHS Risks?